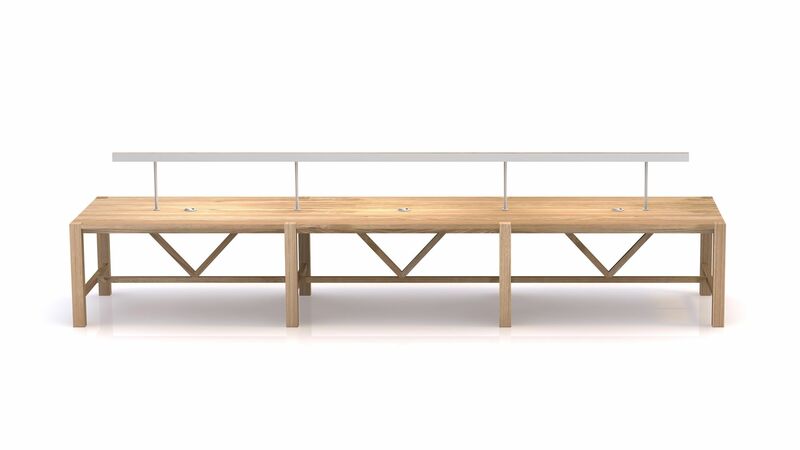 This modular version of the original Yawl table can be specified as a double bay unit for eight people, extendable to a three bay unit for twelve, and manufactured for site installation with a final length of 4520mm. 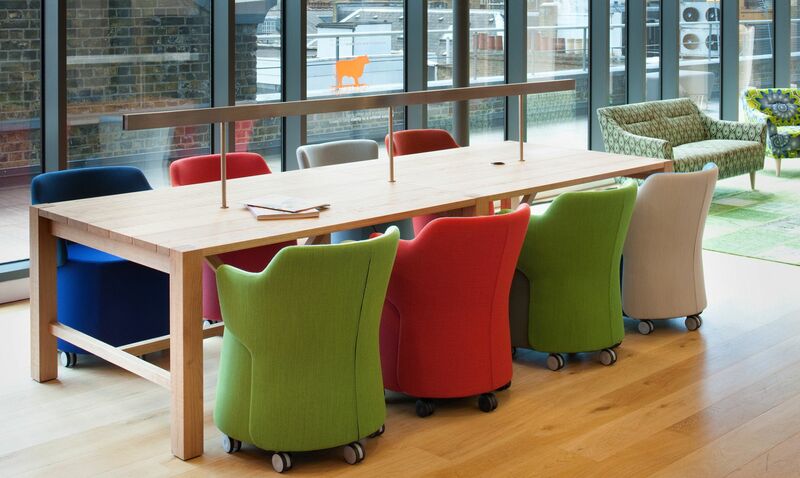 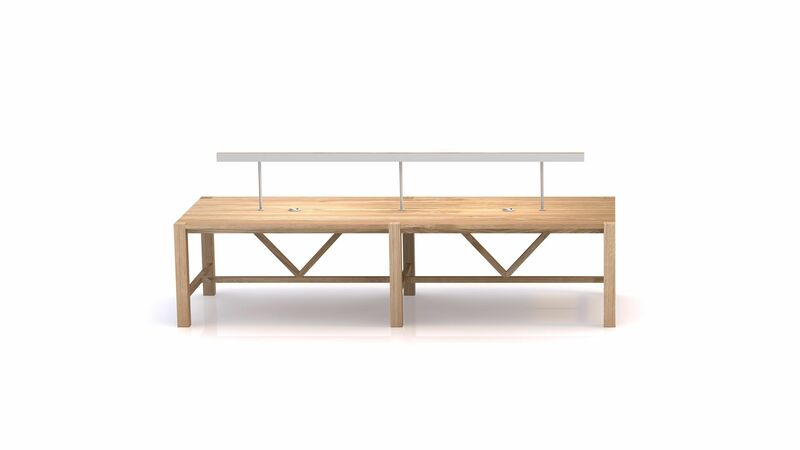 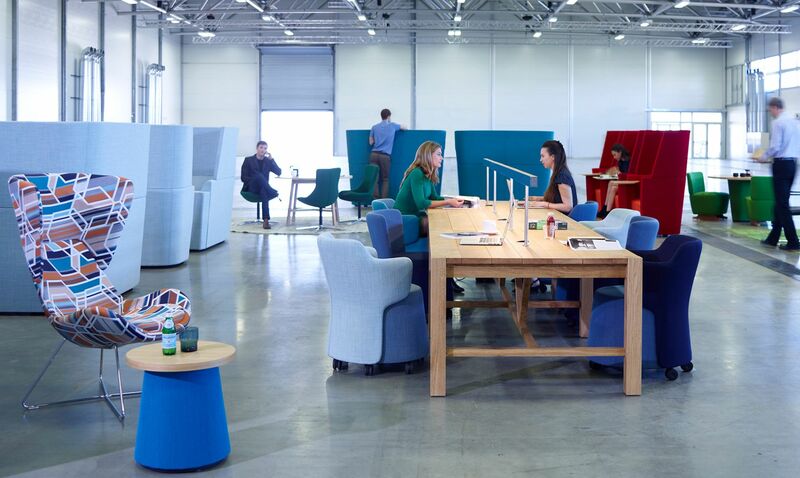 These library tables can be specified with a liner LED task light separating the two sides of the table, positioned and dimensioned to offer seated users visual privacy at eye height. 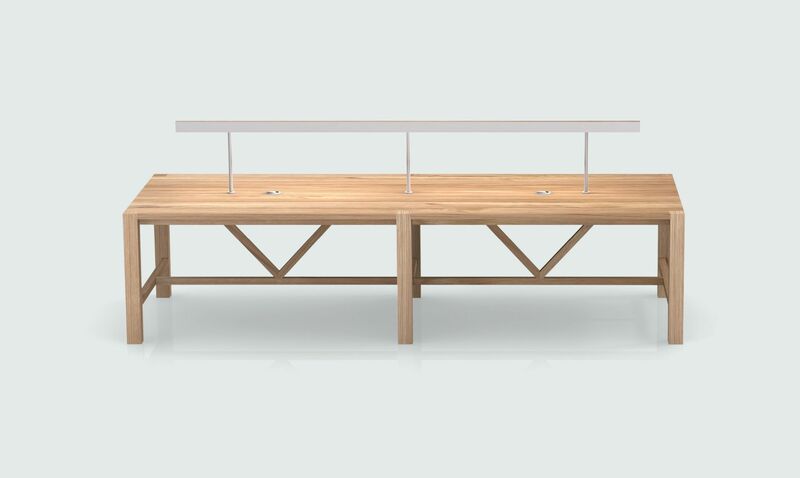 As with the original Yawl, these tables are available in our standard oak finishes and can also be specified with power/data modules on the top. 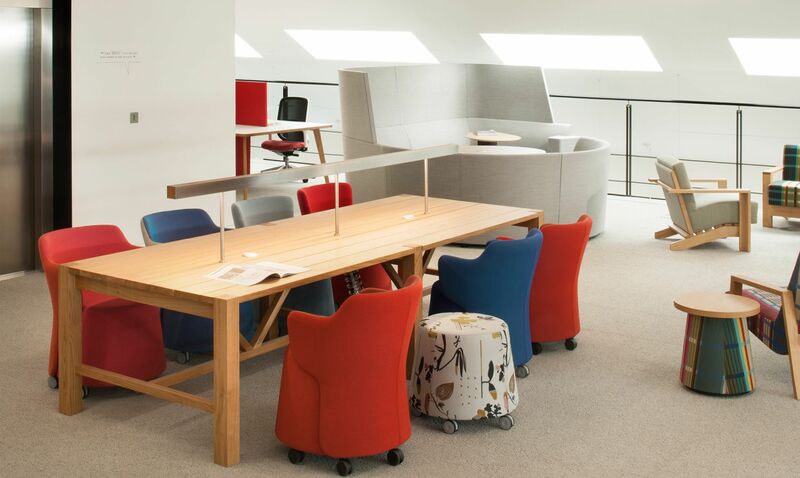 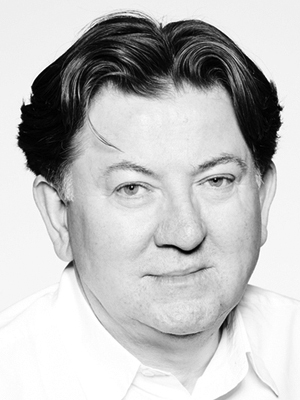 “The most important aspect of our Library tables is their handmade, robust quality and the instant appeal of their easily readable form and construction – from their solid wood plank tops sitting on chunky solid wood legs to their timber cross and diagonal internal ties.” – Gerard Taylor.